Tasmanian Campervan Hire specialises in 2 berth vans. Our vehicles are modern, reliable and comfortable. Our rates include : Insurance, Second Driver, Taxes, LPG Gas, Outdoor Table & Chairs. 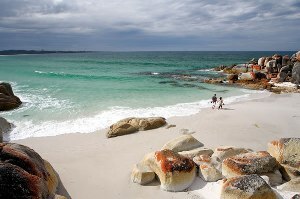 Tasmania is the ideal holiday destination for a getaway where you can relax from the hustle & bustle. Our National Parks and food delights only compliment the enjoyment of setting your own pace to travel Tasmania in the comfort and security of a van from Tasmanian Campervan Hire.